Denmark’s leading business hotel rolls out a new design labelled “Room for the NEW” with custom designed carpets from Dansk Wilton. 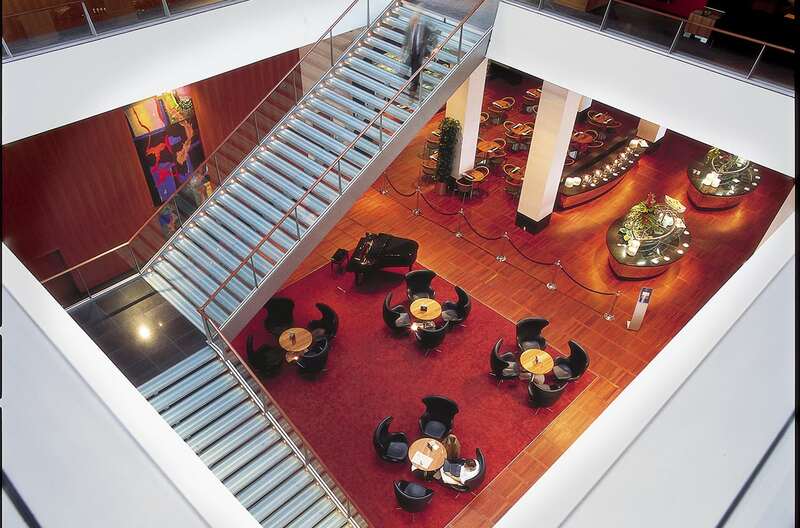 In 2012 Hilton Copenhagen Airport started an extensive hotel transformation including a stylish, new interior design. The renovation continues in 2016-17, and Dansk Wilton has supplied all custom designed carpets for this project. It is Hilton Copenhagen Airport’s ambition to create a hotel interior which upholds the Nordic expression, but with an international approach. All carpet design was done in a close cooperation between Hilton, design manager Marianne Fryland, the owner of the hotel Copenhagen Airports A/S and Dansk Wilton. 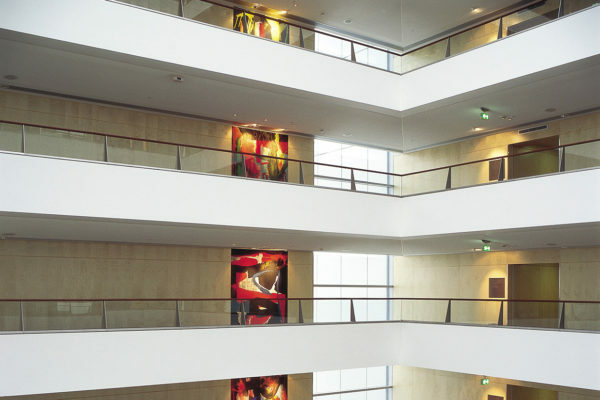 To begin with the new design was rolled out on the 9th to the 12th floor, including all Executive and Deluxe Rooms. The renovations project also included a modernization of the Business Centre and all Hilton Meetings rooms on the 2nd floor of the hotel. 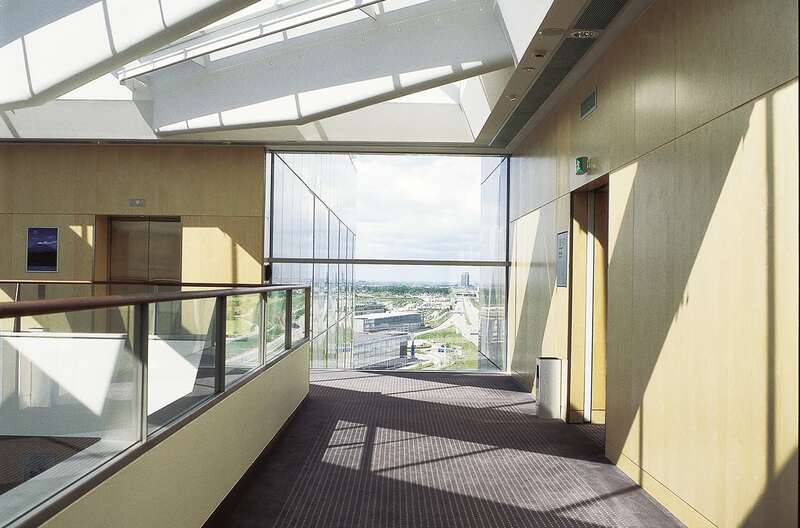 The new venture has been labelled “Room for the NEW” to illustrate that it is the beginning of a new stage in the Hilton Copenhagen Airport’s 12-year history. It is a part of the hotel’s DNA to deliver exceptional guest experiences, and with “Room for the NEW”, the physical environment of the hotel has been further developed, so that in the future it continues to meet the guests’ personal and individual requirements. 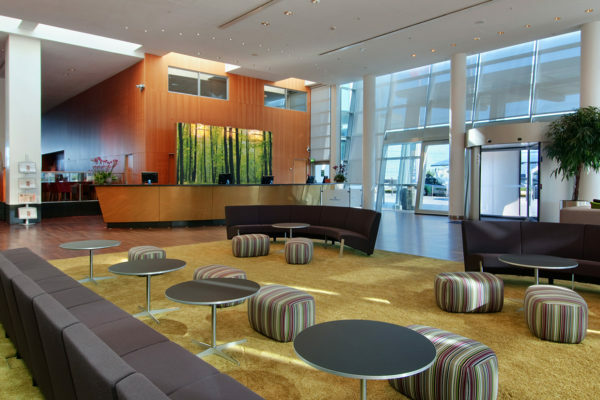 At the end of 2016 and the beginning of 2017 Hilton Copenhagen Airport continues the great renovation and completely renews the last 6 floors of the building – including new hotel carpets delivered by Dansk Wilton. Hilton Copenhagen Airport Hotel, complete renovation. 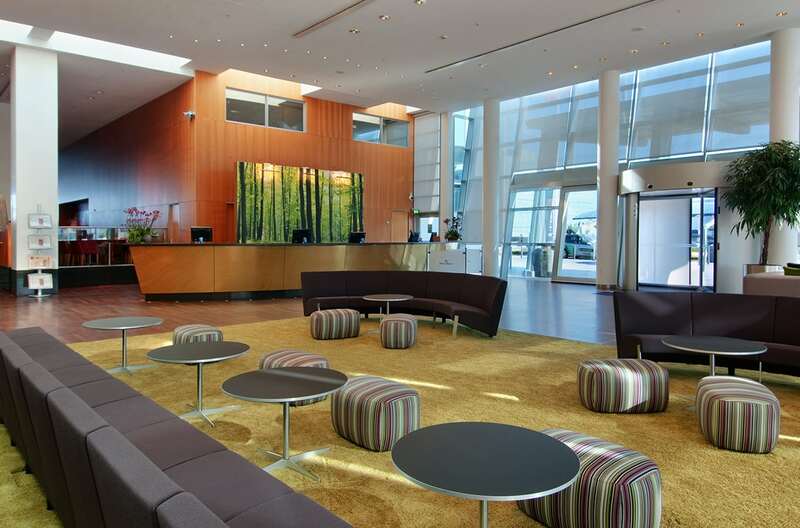 Dansk Wilton delivered custom design Colortec carpets for rooms and custom design Axminster carpets for corridors and conference facilities.